VMR EDUCATIONAL CONSULTANCY | How to become an engineer in Chennai? This present world is full of ideas but all those ideas are implemented only with the help of engineers. Are you somebody who is good in design, creativity, full of ideas and passion or do you want to build a better future for the world? In that case engineering is your course of study. You must be hearing many people tell that engineering is not of good use these days and that there are many graduates who are jobless. Yes true! But, if you are graduating from a high standard university with adequate skills in your hand, then you are not going to be among those people who are lost in their career path. Now, it makes us happy at VMR Consultancy to know that you have decided to make a career in engineering and our commitment is to ensure that you are in the right hands, graduating from the best engineering colleges. We are one of the best Education Consultant, in Chennai, India. Our focus lies upon providing solutions for direct marketing and being the number one Direct Admission Consultancy . Being an engineer, is a matter of pride and responsibility. In this career you will learn to explore more about the evolving trends and technology and you will also contribute to the growth of human kind and the world alike. Here, it becomes important for you to choose which college to join? Are you thinking whether to join a Government college or a Deemed University? Well, we personally suggest a deemed because private institutions have highly advanced infrastructure for education and they have faculty who belong with a diverse educational background and experience. We at VMR Consultancy provide Direct Admission in TOP Deemed University and ensure that the new joiner has a bright career in engineering. The top recommended university at this point of time in Chennai would be, MGR University. Much known as Dr. MGR Educational and Research Institute University, it is regarded as one of the highly developed and state of the art engineering colleges in Chennai and also through out India. The key points about the institution includes state of the art building and infrastructure, well managed and maintained classrooms and laboratories, highly qualified staff and faculty, intensive educational course for bringing the best out of students, a wide array of syllabus apart from educational curriculum and many more points. You can always visit the website in order to understand more about MGR University. In today’s world it is not enough to be normal humans but all of them have to be supermen and superwomen. The core value of the education system of MGR University revolves around the fact that the graduates of the university will be superhuman in their respective fields. 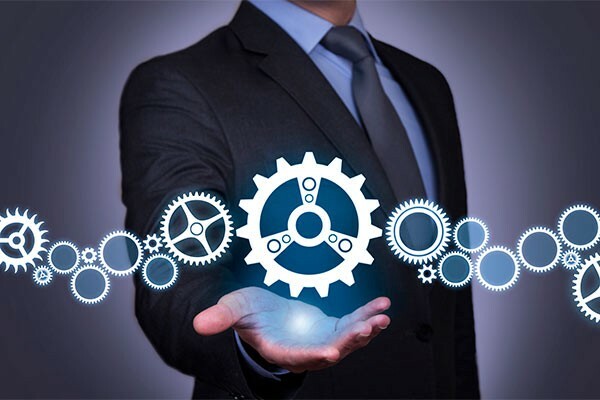 The education system provides opportunity for students to learn more from the practical world and to become a successful engineer in their own career. Apart from Deemed Universities we also focus on the interest of providing admissions to students who are willing to join the colleges under Anna University. The University is regarded as a main alma matter for many engineers through out the world. 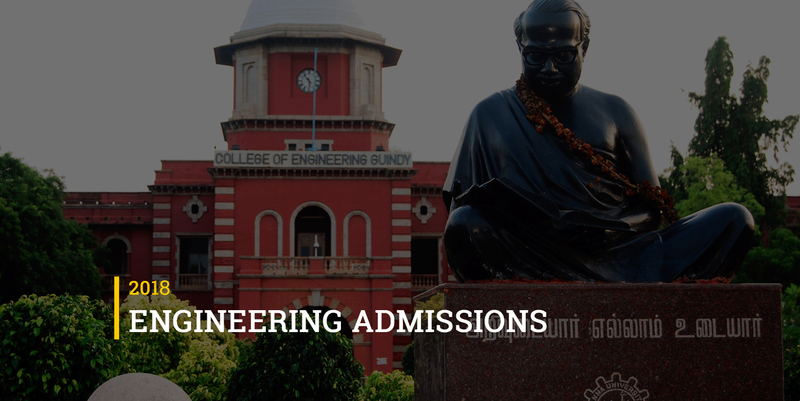 The institution as a mother university has many engineering colleges of different capacities that focus the main stream educational system of Anna University. They focus in providing the best in class education system along with the expertise of years of service to the educational sector. Anna University is an authorized functional body to cater the needs of engineers being produced through out Tamilnadu. Now, with this brief idea given to you about the two main institutions in Chennai it is time that you think about your career in engineering and prepare for the future of your life ahead of you. This period of transition from school to college is a crucial phase of everyone’s life because it becomes the deciding factor as to what the future beholds for the student. Choosing a good university is like calling for vice decision in life. The standards adapted by the institutions alone will determine the depth and knowledge of a student. In her career, it is the institution’s standard that will reflect upon their personality instead of merely focusing on scoring marks and obtaining centum, which is an achievement in schools but colleges and universities demand more of knowledge and common sense than mere marks. Wish you good luck!